How many disasters do we need to unite humanity? After an astrologer told Girija's family that she would have a girl, the in-laws of the 27-year-old woman from Nellore, Andhra Pradesh threw acid on her stomach. 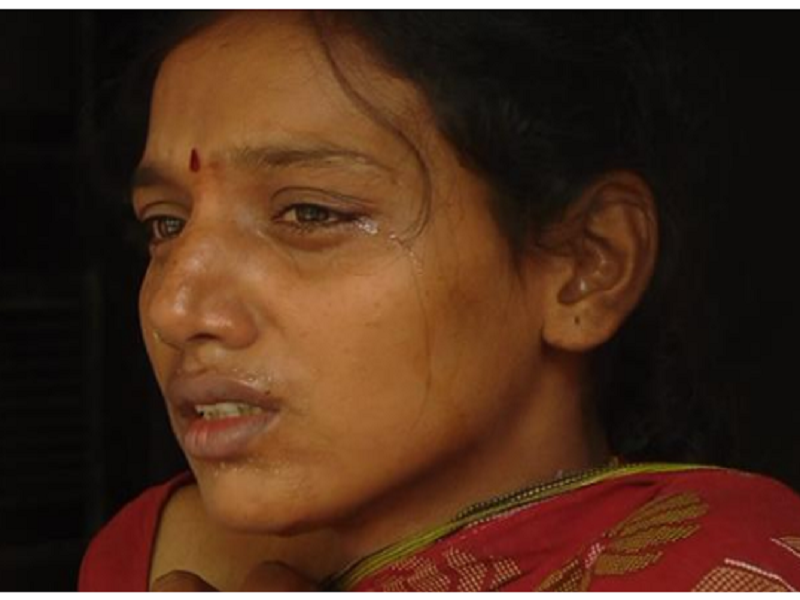 It was the mother-in-law and sister-in-law who threw acid on Girija on August 19. Neighbors took her to the hospital where she is now recovering from 30 percent burns. She already has one daughter. While the husband and father-in-law have been arrested, the police are still on the look-out for her mother-in-law. "We are waiting for chemical analysis report. It appears that they mixed a chemical in kerosene and poured it over her. We are on a look-out for Girija's mother-in-law," a senior police official said.